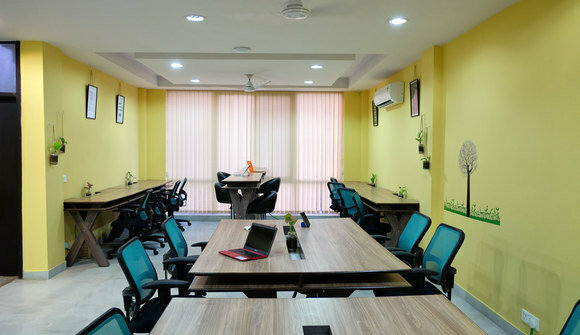 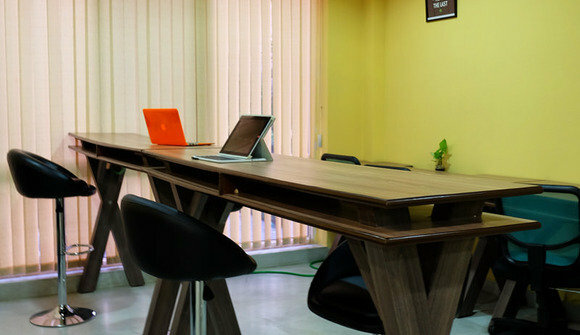 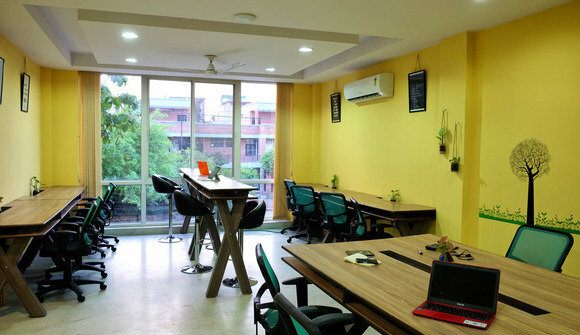 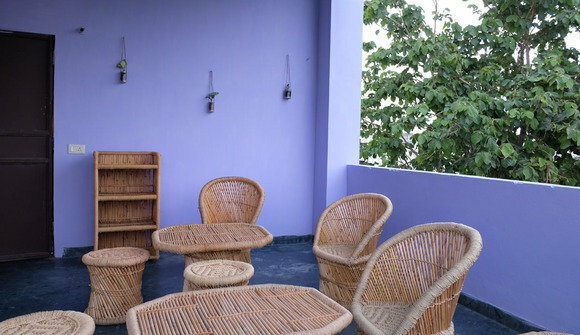 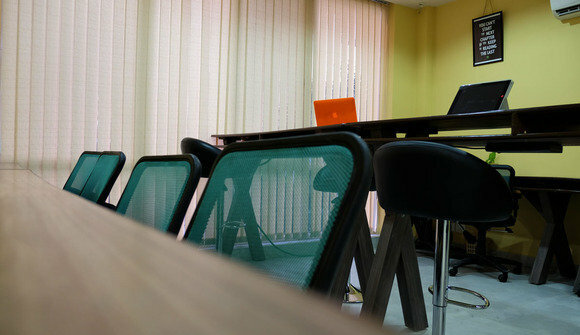 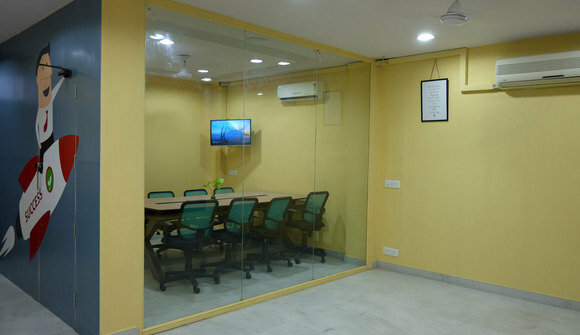 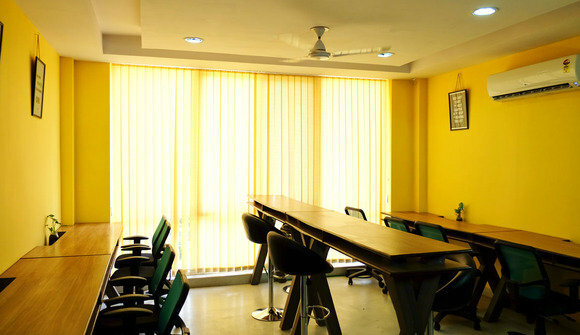 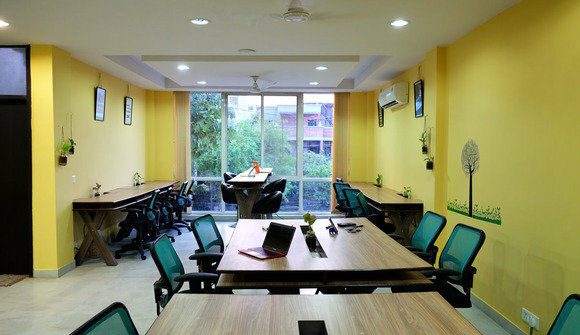 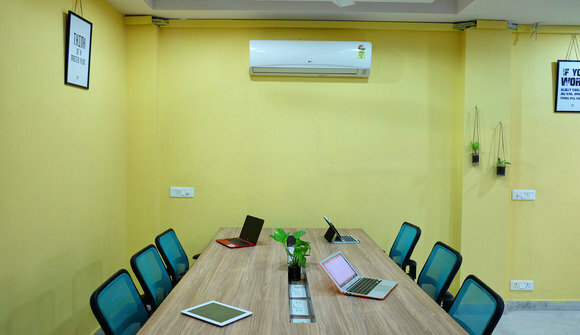 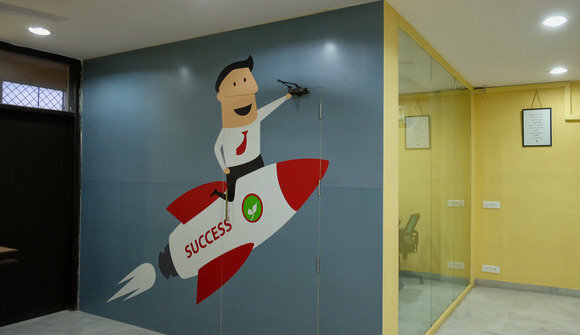 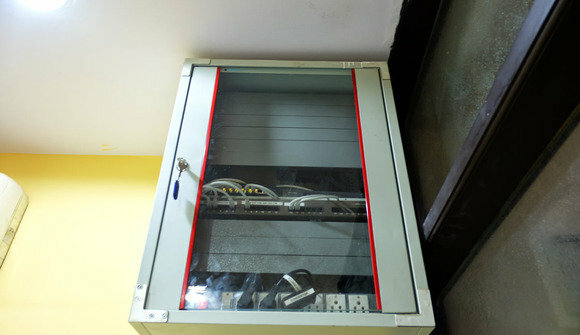 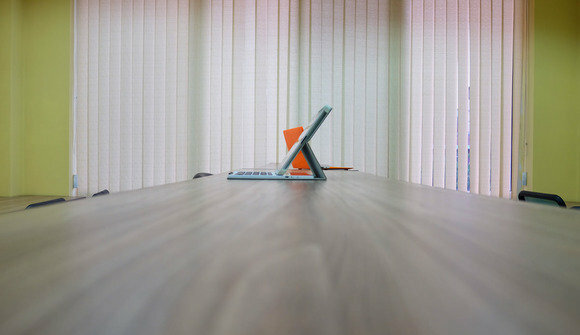 Sprout Box is designed to be the Coolest CoWorking Space, and our First Facility in Gurgaon has seating for 58 Co-Workers. 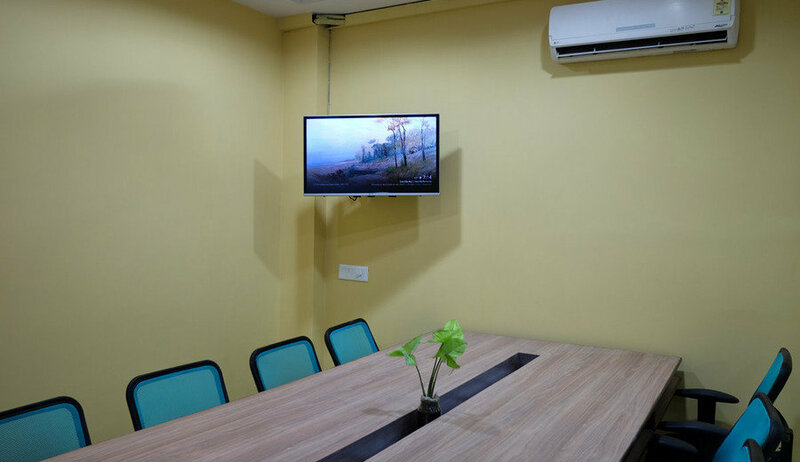 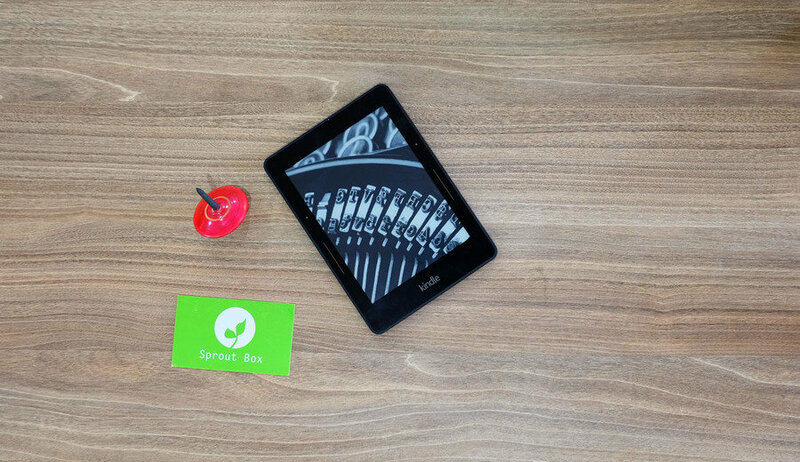 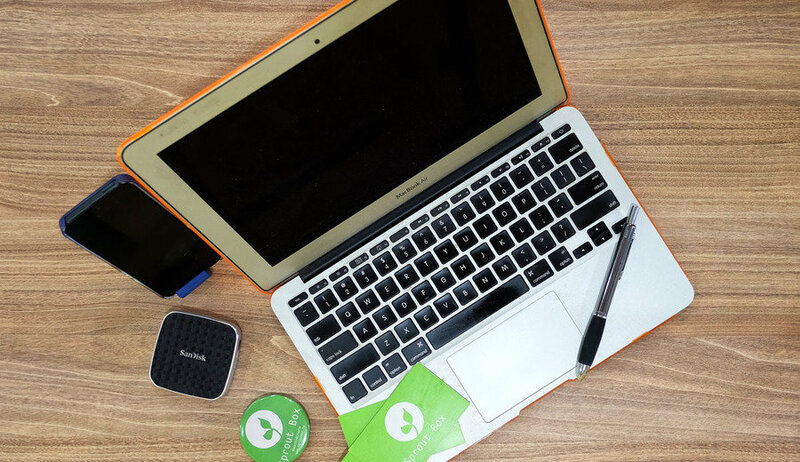 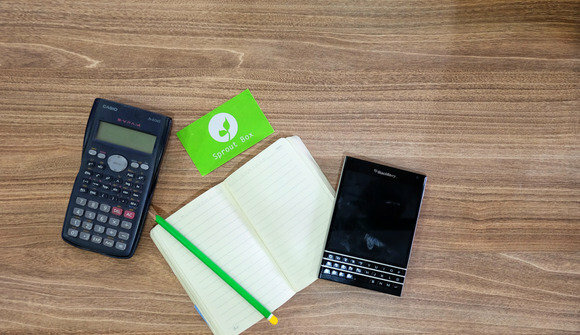 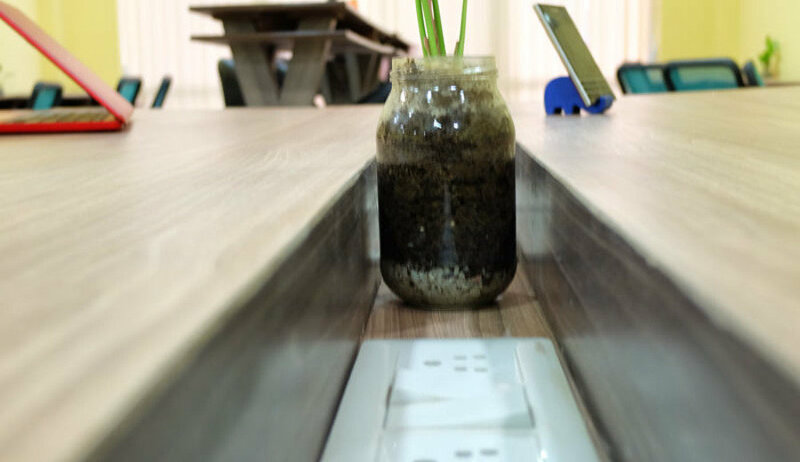 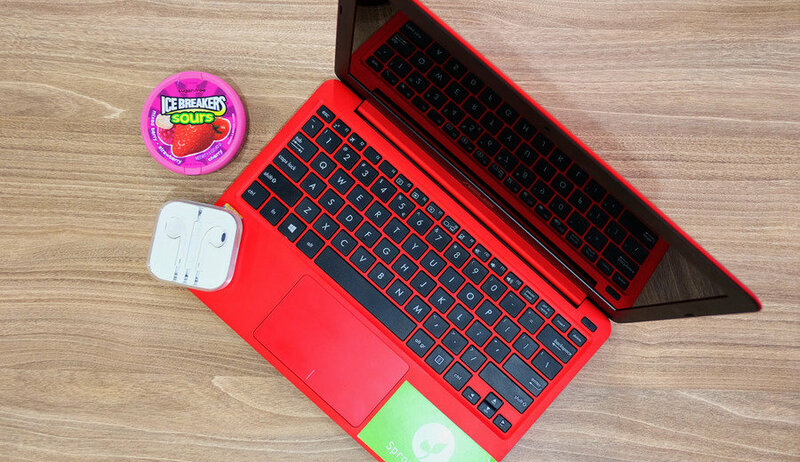 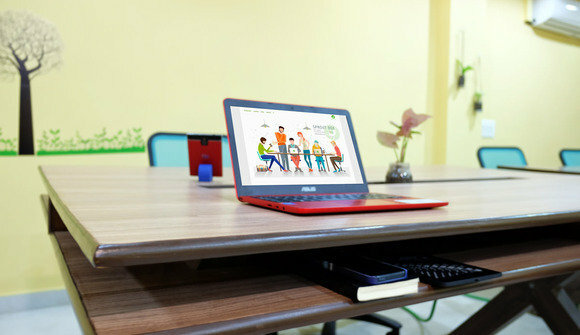 With Plans Available from One Day a Week, Day Passes, to a 24×7 Access for Individuals to Even Team Rooms, Sprout Box is Creating a Difference in the Crowded market of Co-Working Spaces. Our Board of Mentors, Perks Providers, Partners, and Other Additional Services let you focus on building your startup or doing the business you are in, while leaving all the worry to professionals who provide these services. 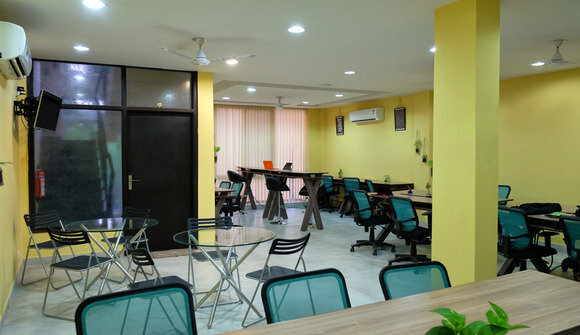 Spread Across 3 Working Floors, Our Facility has a 100% Power Backup, a 100 mbps of Internet Connection from two providers to make sure it is available all the time, a 10 People Conference Room, a Roof Top Cafe, and Happy Hour Wednesday’s where we invite startups both from our Co-Working Space and Outside to come and showcase their work to community members.